Defra Secretary Michael Gove’s plan to set up an environmental watchdog after Brexit has been given a lukewarm reception by farming groups. The new regulator will replace the European Commission, which has in the past taken legal action against the UK for failing to meet EU environmental targets – most notably on air quality. It will be independent of Government and its powers will be set out in law to give its rulings ‘clear authority’. 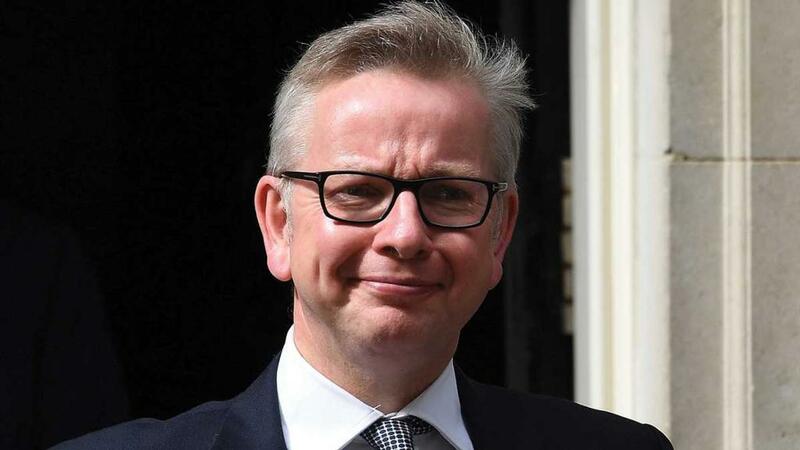 Mr Gove has promised the body will have ‘real bite’, though a consultation on its functions and remit is to be held. He said: “Nature is, by definition, voiceless. Animals and plants, habitats and coastlines cannot petition parliament or defend themselves through judicial review. “Outside the EU, we have an opportunity to learn from both the Commission’s successes and failures. While welcoming the potential flexibility Brexit brings, CLA president Tim Breitmeyer said a new regulator would only be effective if there was a clear policy and long-term budget in place to support farmers. “It is the farmers, after all, who are the ones on the ground actually doing the work to deliver the environmental enhancements everyone wants to see”, he added. A separate consultation on a new policy statement which will set out the Government’s environmental principles is also being launched ‘early next year’. The statement will ‘draw on the EU’s current principles’ and underpin future policy-making. Key to European environmental policy are the precaution and ‘polluter pays’ principles. The NFU has criticised the EU for inappropriate application of the precautionary principle, which it claims has on occasion meant law-makers have made decisions based on theoretical harm, as opposed to actual risk. Government Ministers were heavily criticised by environmental groups for failing to include the precautionary and polluter pays principles in the EU Withdrawal Bill, which copies and pastes European law into British law.